Bay Growers has been growing apples in southern Georgian Bay area for generations. 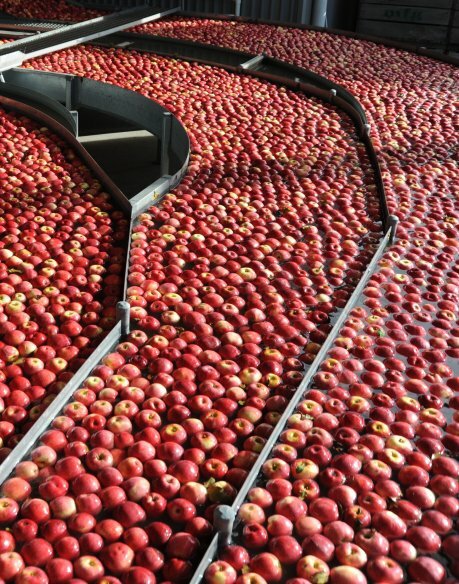 We are Ontario’s apple packing facility that handpicks apples for maximum freshness and flavor. We utilize the newest and advanced storage & packing facility in Canada. 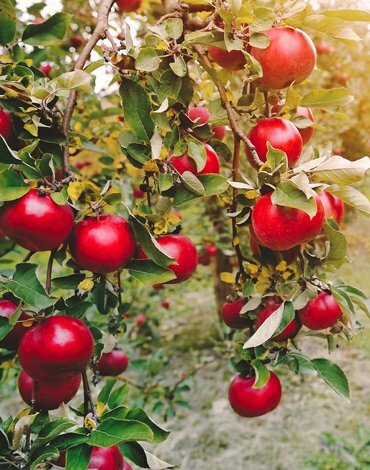 We Pack Delicious & Fresh Local Apples! We all know that apples taste great. 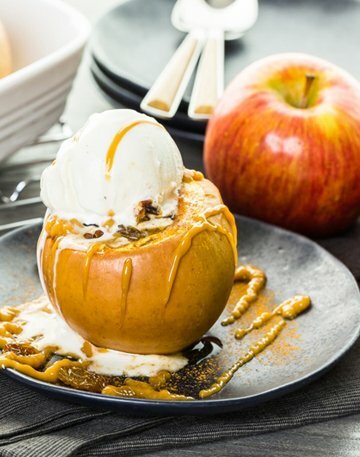 And there’s an old adage about an apple a day keeping the doctor away. 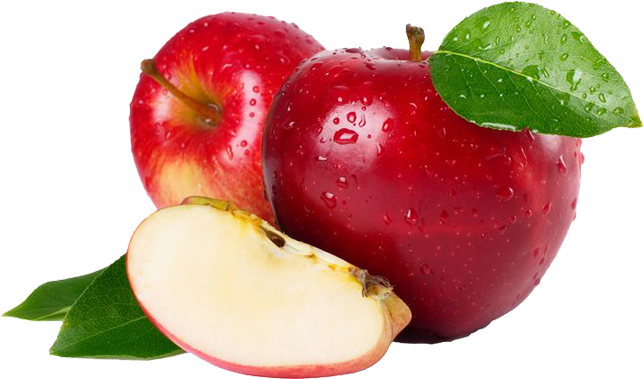 To have a nutritional & delicious treat, apples are the world widely farmed nutritional super foods that act as your health protectors. 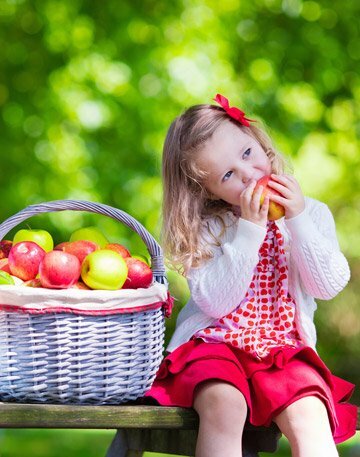 To lead a better lifestyle, start eating fresh & local Ontario apples from today. Bay Growers Inc. is a grower owned incorporated company with 11 member/owners, all of which are large commercial apple growers. We have a growing area of over 3,000 acres of young orchard in the southern Georgian Bay of Ontario. Our collaboration has allowed us to make a substantial investment in the state-of-the-art storage and packing facility. 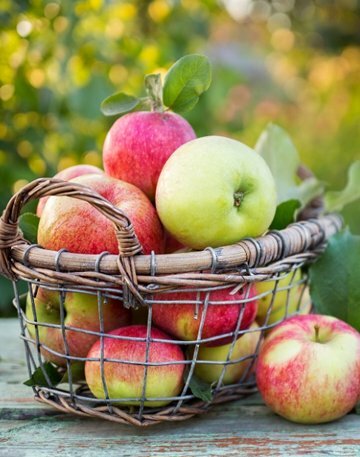 With a routine of packing treatment, we ensure that you’ll receive tasty & fresh apples. 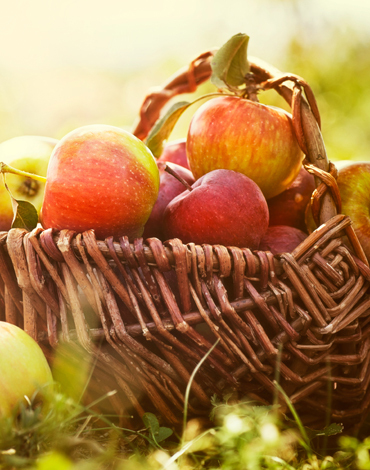 Enjoy The Crispy & Delicious Taste Of Ontario Apples. Buy Local & Support Your Area Farmers!